A few years ago Bruce Berman, the chairman and CEO of Village Roadshow Pictures, assembled a collection of photographs that depicted America. He collected images from some of history's most prominent documentary photographers like Walker Evans, Dorothea Lange, and Stephen Shore. The images we see in this show are not of the top 1% of Americans, it is of the ordinary, everyday people and places that we have all passed by without a second glance. These extraordinary photographs give each person and place a definite space in time and a lasting image. Three rooms are filled with over 100 images ranging from black and white to color, and from the 1930s until very recently. The opening was packed with art enthusiasts and even a few excited New York city dogs. The crowd was a different type of American than we see in the images on display, but anybody who has spent anytime in American can relate to the images. Margaret Bourke-White, Harry Callahn, William Christenberry, William Clift, Jack Delano, William Eggleston, Mitch Epstein, Walker Evans, Robert Frank, Todd Hido, Evelyn Hofer, John Humble, David Husom, Birney Imes, Dorothea Lange, Russell Lee, Helen Levitt, Martin Parr, Christian Patterson, Gene Petersen, Sheron Rupp, Stephen Shore, Aaron Siskind, Joel Sternfeld, John Szarkowski, George Tice, John Vachon, Chris Verene, Camilo José Vergara, James Welling, and Henry Wessel. 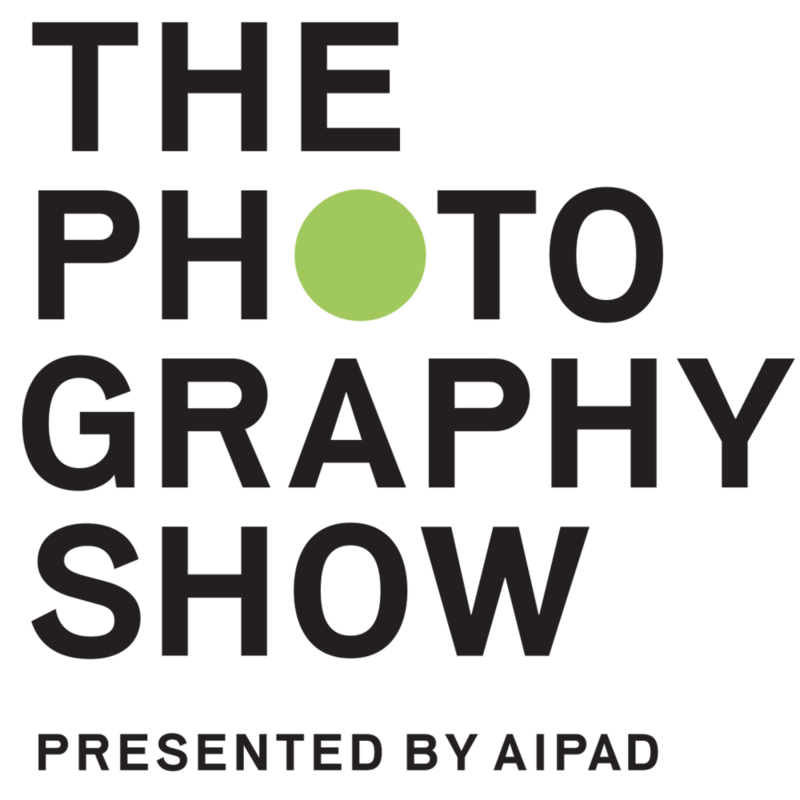 The show is on display through March 23rd, 2013.